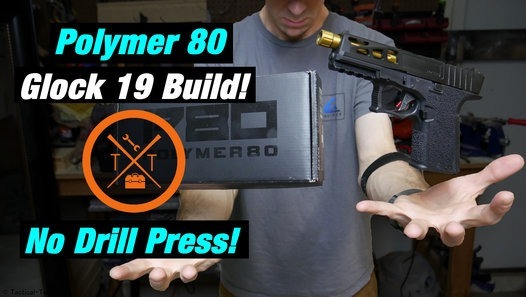 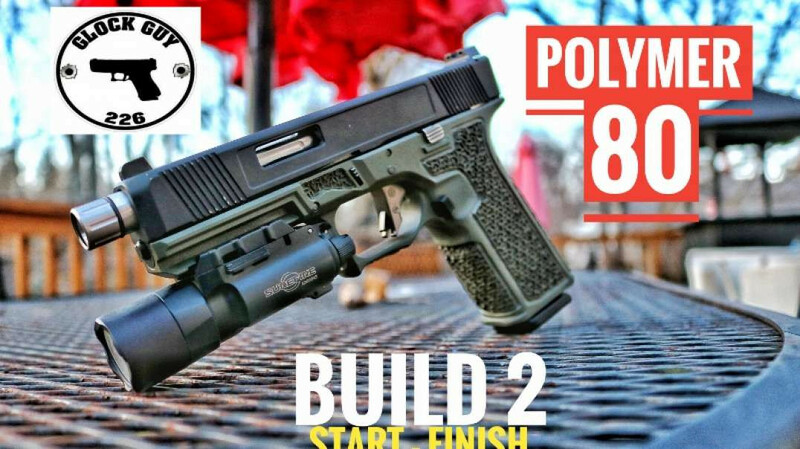 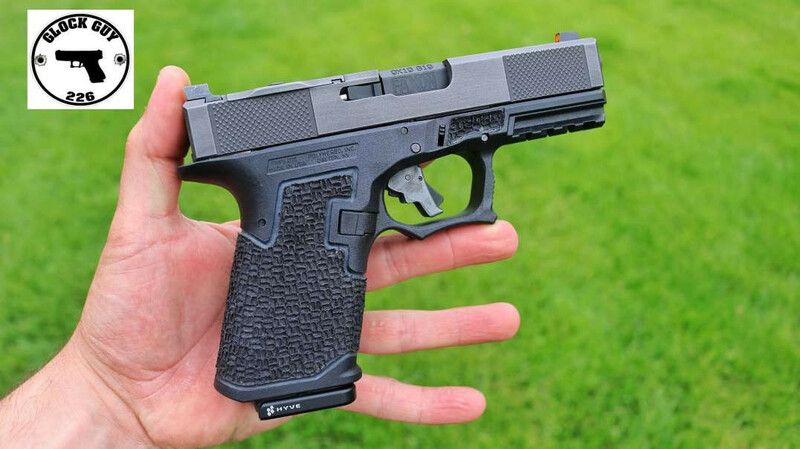 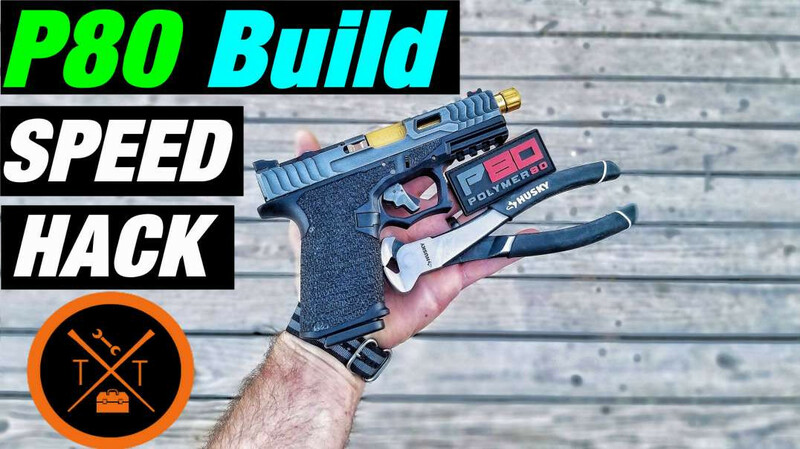 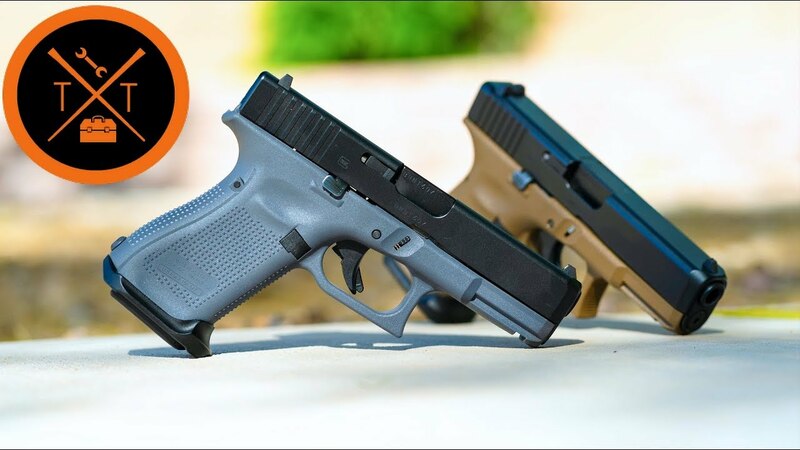 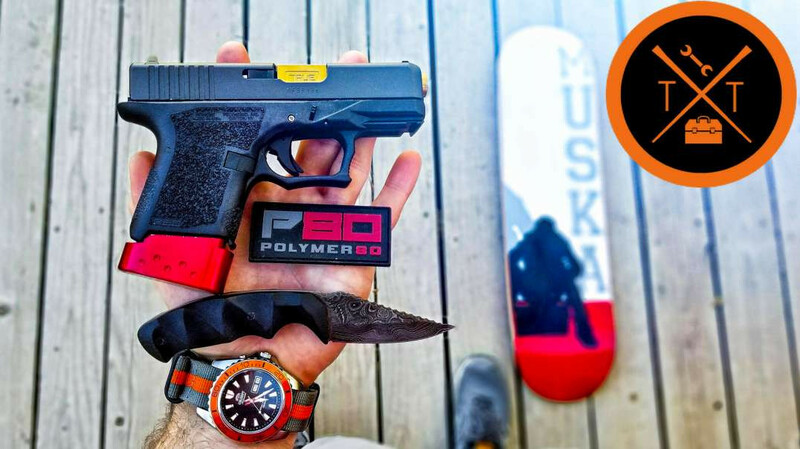 Let's look at some New Glock Mods for your Polymer 80 Glock 19. 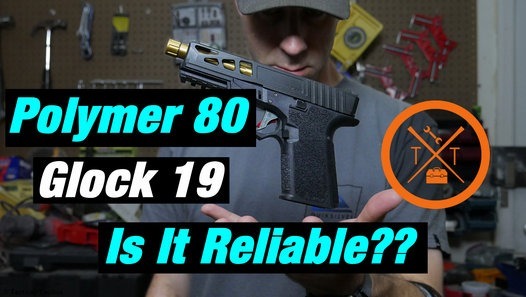 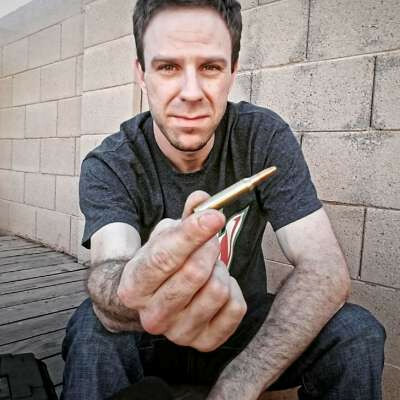 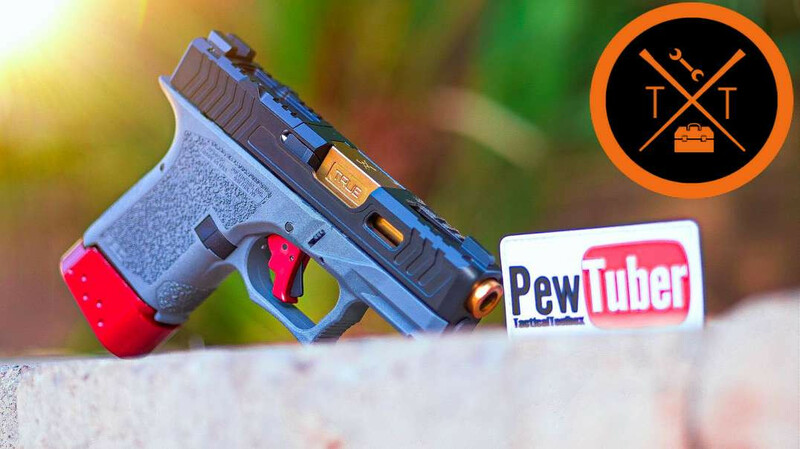 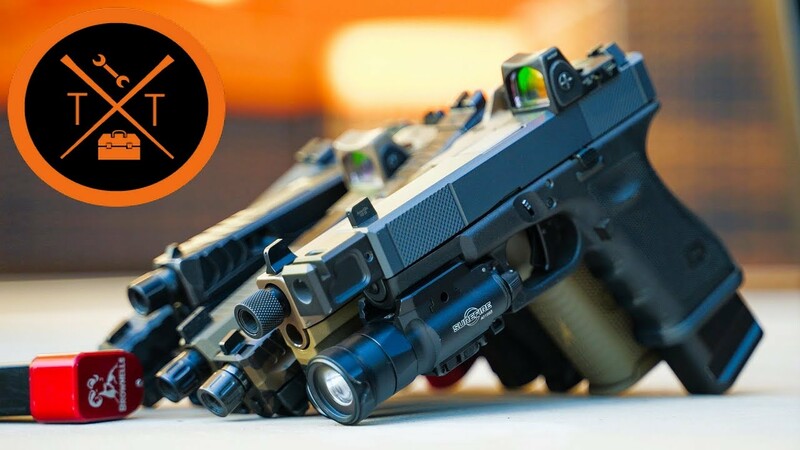 We'll be looking at the New Polymer 80 Match Grade Barrel, Polymer 80 Glock Trigger, Polymer80 Magwell, and some custom Glock mods from Blacklist Industries. 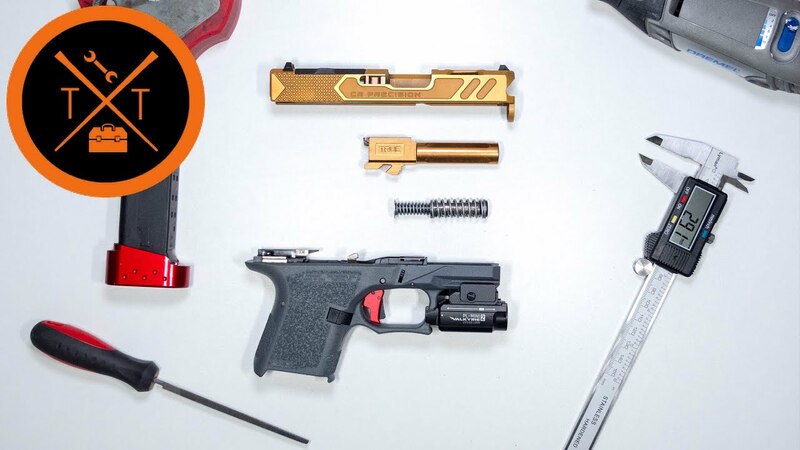 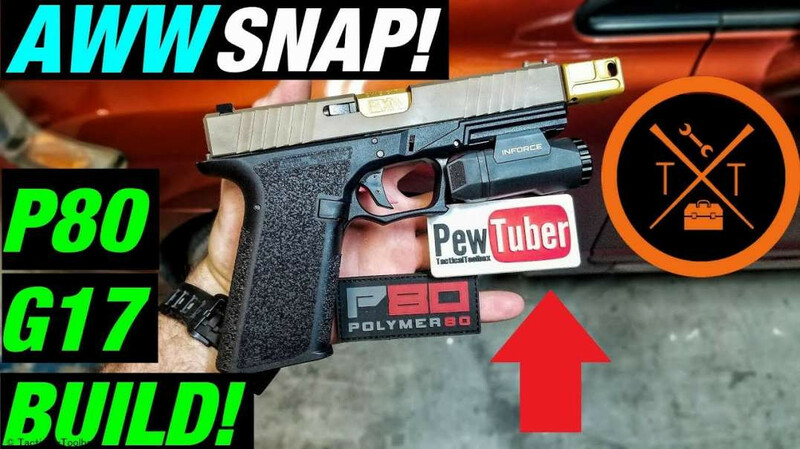 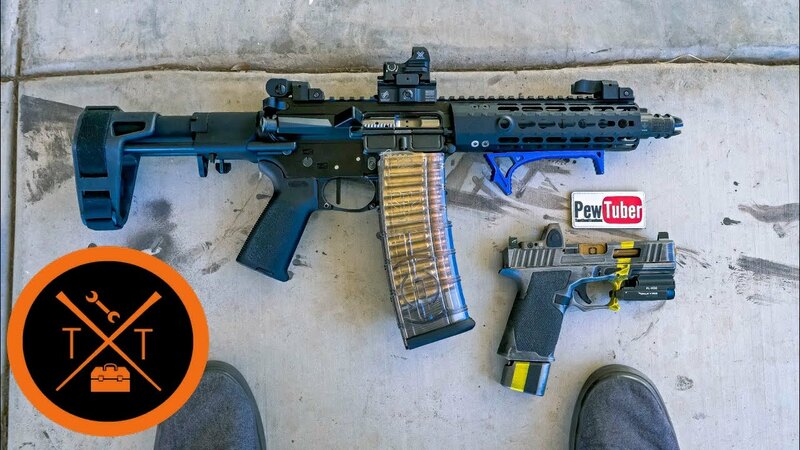 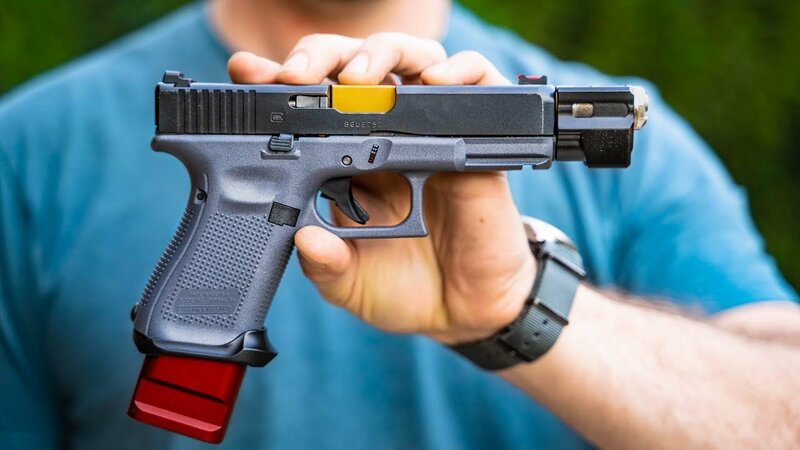 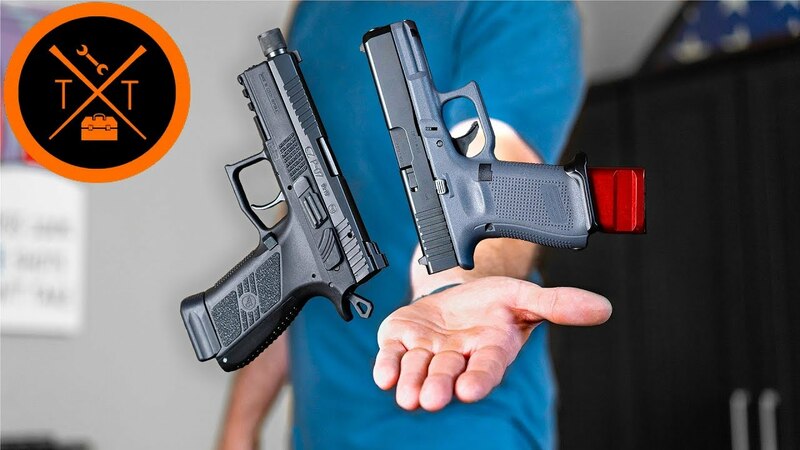 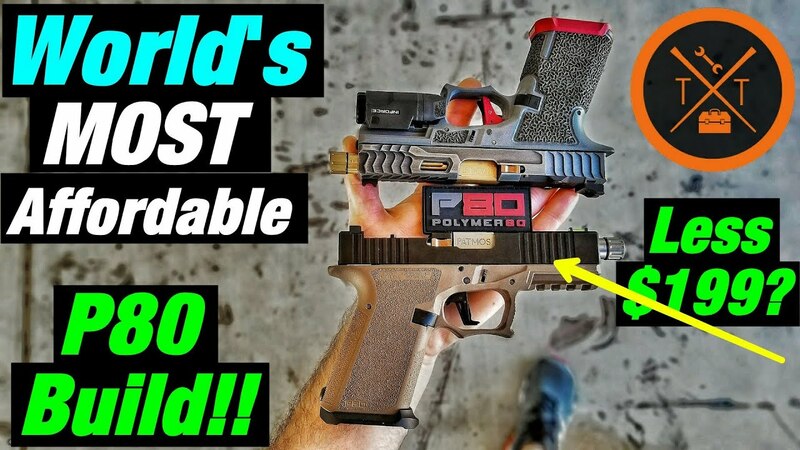 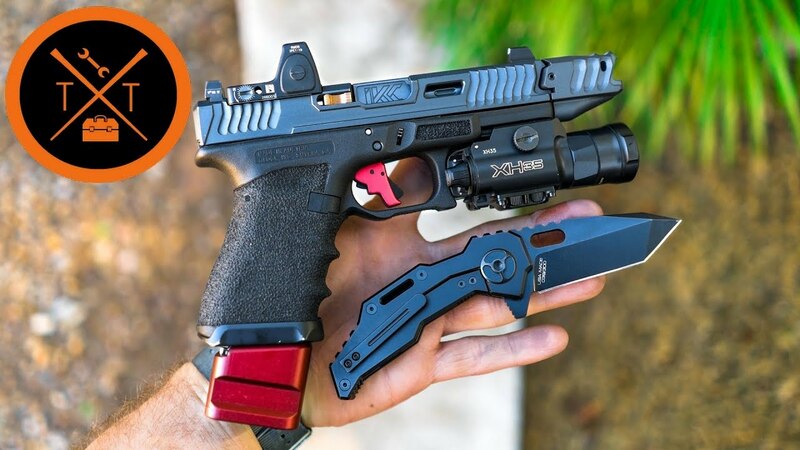 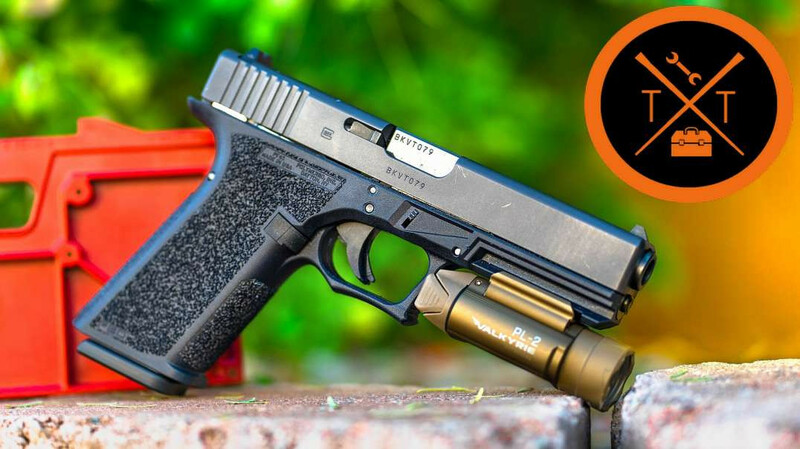 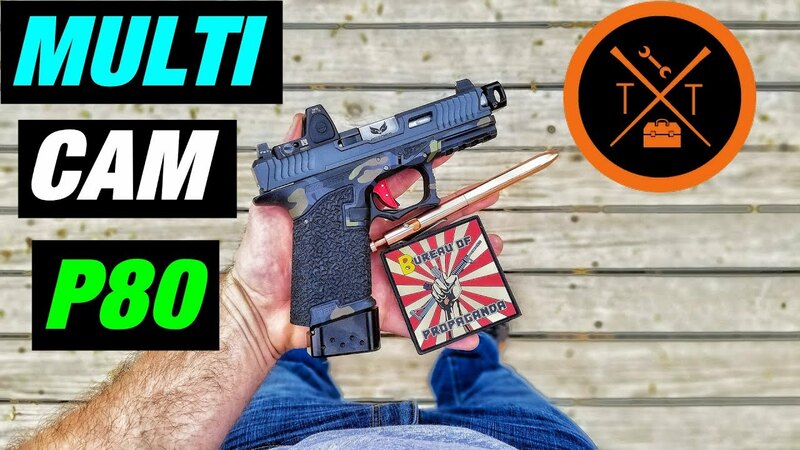 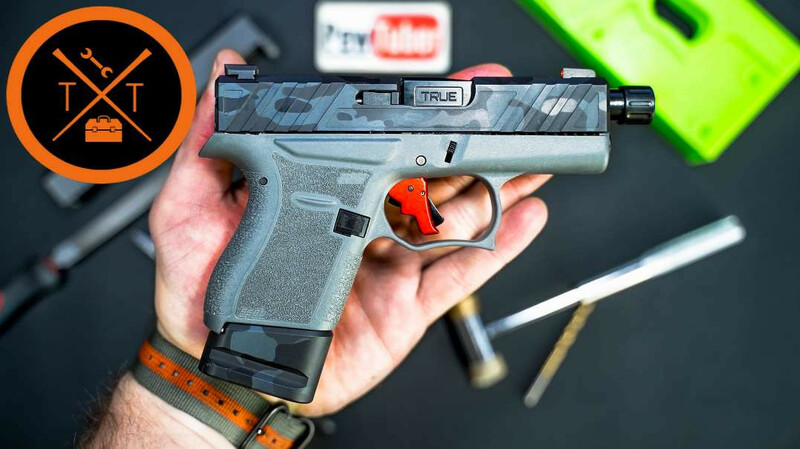 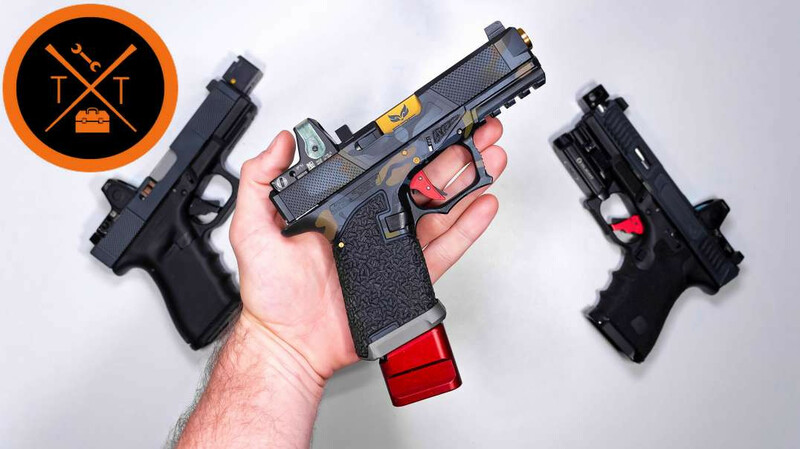 Will these be the Best Custom Glock Mods 2018?